Aston Martin has revealed that their new all electric Aston Martin Rapide E car will be built at their new factory in St Athan, Wales. 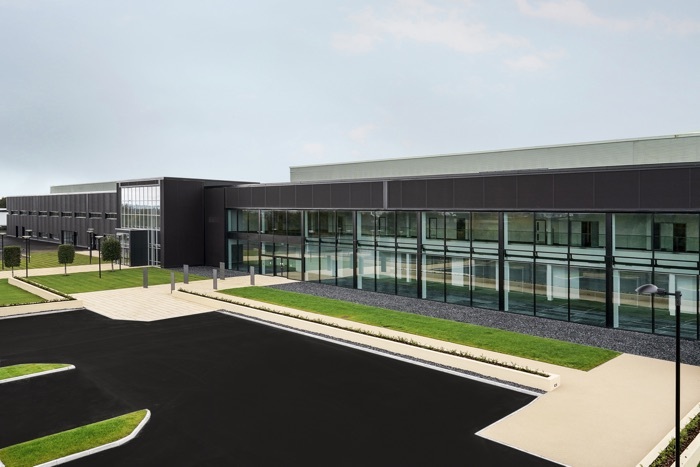 The company has revealed that their new factory at St Athan will be a centre for electrification so we can expect to see more electric vehicles being produced here by the luxury car maker. You can find out more details about Aston Martin’s plans for their new Rapide E electric vehicle over at their website at the link below.